We believe in a world where everyone has a decent place to live. By building and improving homes we create strong and stable communities. No matter who we are or where we come from, we all deserve to have a safe and decent place to call home. 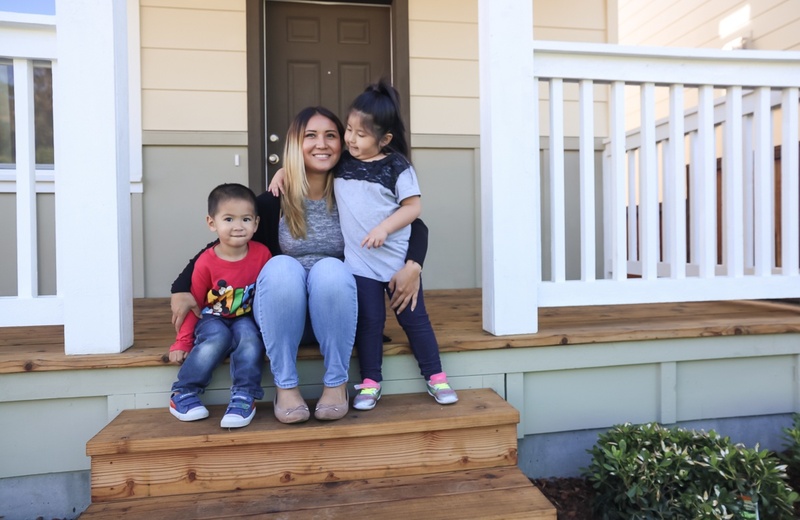 Come build at our Women's Leadership Build on May 17, 2019 and join a community other women leaders who are paving the path toward homeownership for more Bay Area families!